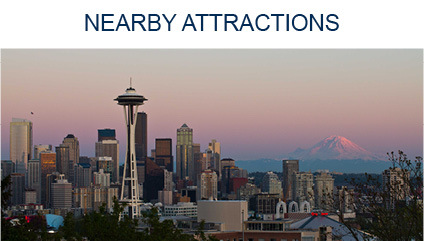 Nautical Landing is a mixed-use facility conveniently located on the western shore of Lake Union, just minutes from downtown Seattle. The waterfront property features a unique mix of commercial offices, retail space, Yacht and Superyacht moorage, and repair shops. This fresh water moorage is available year around for vessels ranging in size from 40 feet to 350 foot mega yachts. The marina at Nautical Landing is situated close to a variety of restaurants, retail shops, and is only 20 minutes from Seattle-Tacoma International airport. Marine supply stores and re-fueling facilities are also in close proximity.